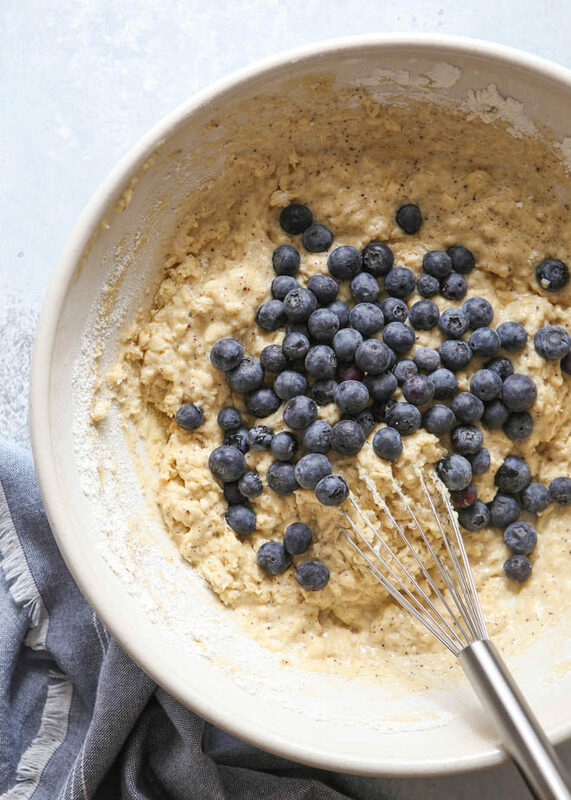 These classic blueberry muffins made with browned butter and buttermilk are anything but boring. 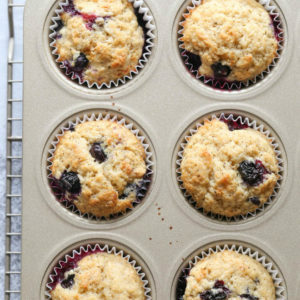 Blueberry muffins… too basic, too boring? I admit that when presented with an option of muffins, I usually choose something else. Maybe something chocolately or with a streusel topping. 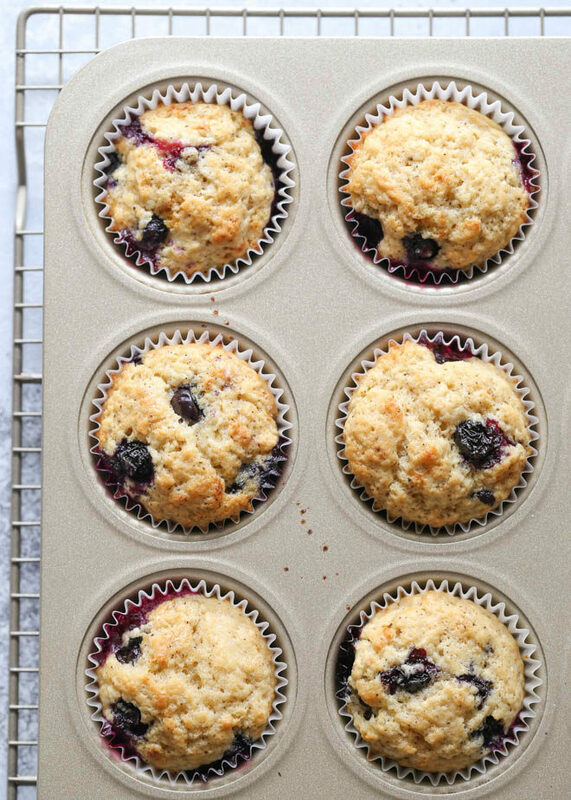 In fact, before I baked these, I couldn’t tell you the last time I had a blueberry muffin. These blueberry muffins are different. They are not boring, they are not dull. 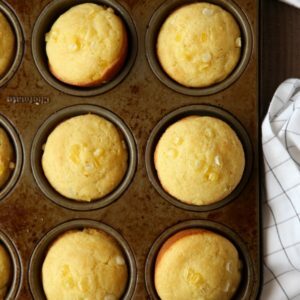 And I’ve been wishing I could start every morning with one (or two, or three) of these muffins, warm and fresh from the oven ever since I made them. The secret ingredient here is brown butter. You probably aren’t surprised, I am obsessed with the stuff. I actually took the recipe for Lemon Poppy Seed Muffins and swapped the lemon and poppy seeds for fresh blueberries. That’s it, and the results were amazing. 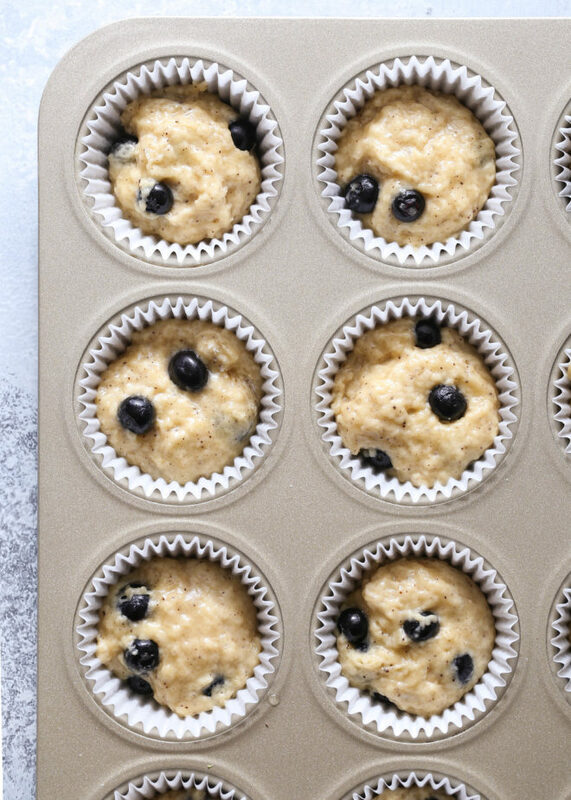 When was the last time you had a blueberry muffin? And not just any muffin, but one that practically blows your mind, one that makes you stop mid-bite to exclaim “Lordy!”? This muffin is tender, moist, and sweet— but not too sweet— and flecked with nutty browned butter bits. And the baked blueberries burst in your mouth with bright juiciness. If it’s been a while, I think it’s time you and the blueberry muffin (this blueberry muffin) get reacquainted. Don’t overmix the batter. Overmixing can produce tough and deflated muffins. Stop mixing just when streaks of flour are no longer visible, some lumps are okay. Fill muffin cups a generous 3/4 way full. 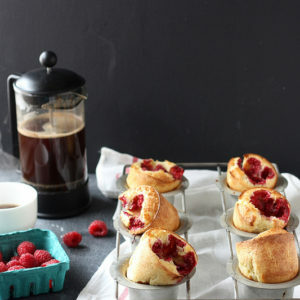 Filling any higher will cause them to spill out of the cup and produce a flat-topped muffin, but filling them too low doesn’t give the muffin enough batter to rise to nice domed height. Don’t overbake. Muffins are done when the center springs back when gently pressed. Remove muffins from the pan as soon as they are just cool enough to touch. 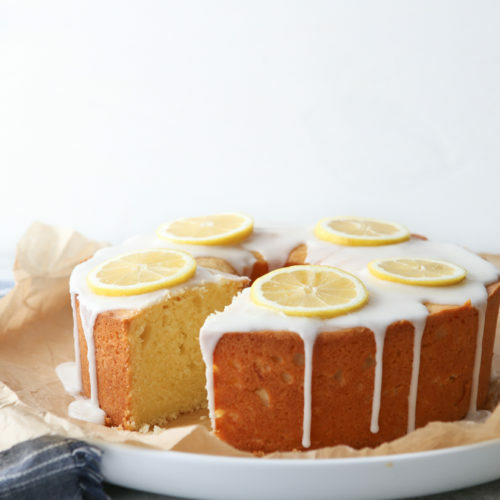 Do not let them cool completely in the pan or they will be overbaked and soggy on the bottom. I usually let them cool in the pan only 1-2 minutes. 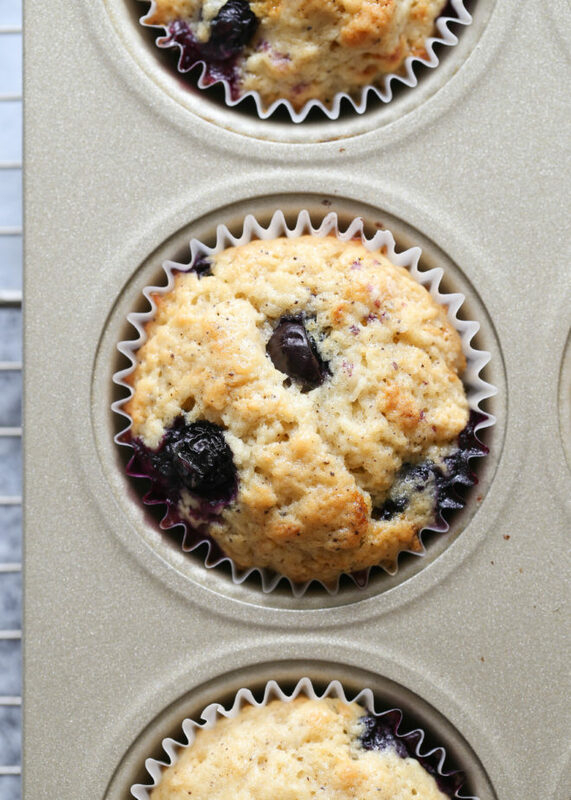 Soft and moist blueberry muffins. In a bowl, sift together the flour, baking powder, baking soda, and salt. In a large bowl, combine the browned butter, 3/4 cup sugar, and buttermilk. Whisk in the eggs and vanilla extract until smooth. Add the dry ingredients and stir until just combined. Fold in the blueberries. Spoon the batter into the prepared muffin, filling each cup 3/4 full. Sprinkle the remaining 2 tablespoon sugar over the top of the batter. 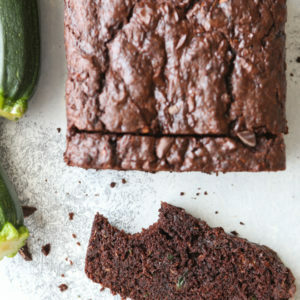 Bake until golden and a toothpick inserted comes out with dry crumbs, 15-18 minutes. Cool in the pan for a few minutes, then turn out onto a wire rack to cool completely. Muffins will keep in an airtight container at room temperature for up to 2 days. I saw browned butter. Recipe saved. browned butter in a muffin! I am so making these! I adore muffins, so any kind of muffin post makes me happy. I especially love blueberry muffins!! And browned butter? I’m in heaven! they look delicious and – I’ve never made them with browned butter – but I’m going to now! Made these muffins this morning! Absolutely divine! While eating them I was thinking how some cornmeal might go well in them as well. 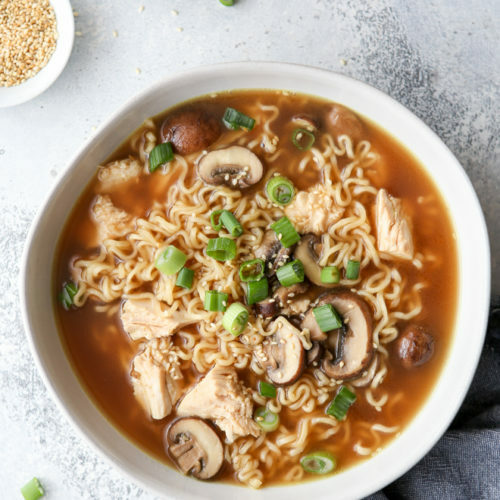 Any idea how much one might add to this recipe? Joanna, off the top of my head I couldn’t tell you what to do to substitute some cornmeal for the flour. If you try it, let me know how it works out. I do also have a Blueberry Cornmeal Cake posted on this blog that is quite amazing. Mmmmm sounds yummy, Annalise. Many thanks and I’ll see what I can come up with for the muffins! These sound wonderful! I’m going to make them today for my two little boys who have been sick for the past week. They don’t have much of an appetite, but I know they will gobble these up. Thanks! Okay, I’m back . . . Just took my muffins out of the oven a few minutes ago and I can’t even wait for them to cool down before I taste them!!! Instead of 2 cups flour I did 1 and a 1/2 cups flour and then added 1/2 cup of cornmeal. They came out great! Thanks Annalise! This recipe was yummy. I didn’t brown my butter and I used pre-soaked dried blueberries. 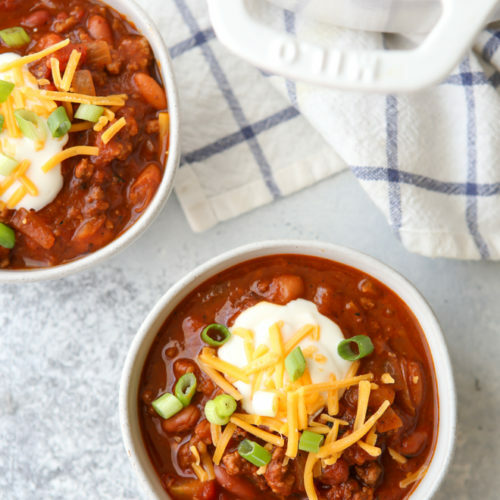 Thanks so much for the yummy recipe and easily understood instructions.